Wreath Signs, Door Hangers, Templates & Classes! Looking for the perfect Wreath Sign, Door Hanger or Downloadable Template.. look no further, we have you covered! Book a Party with us! We provide the materials, guidance, and clean-up so that you can have a stress-free, creative experience. The Studio is also a great place to host your child's birthday party, a baby shower, or your ladies' night out! You bring the snacks and we'll provide the entertainment and clean-up! 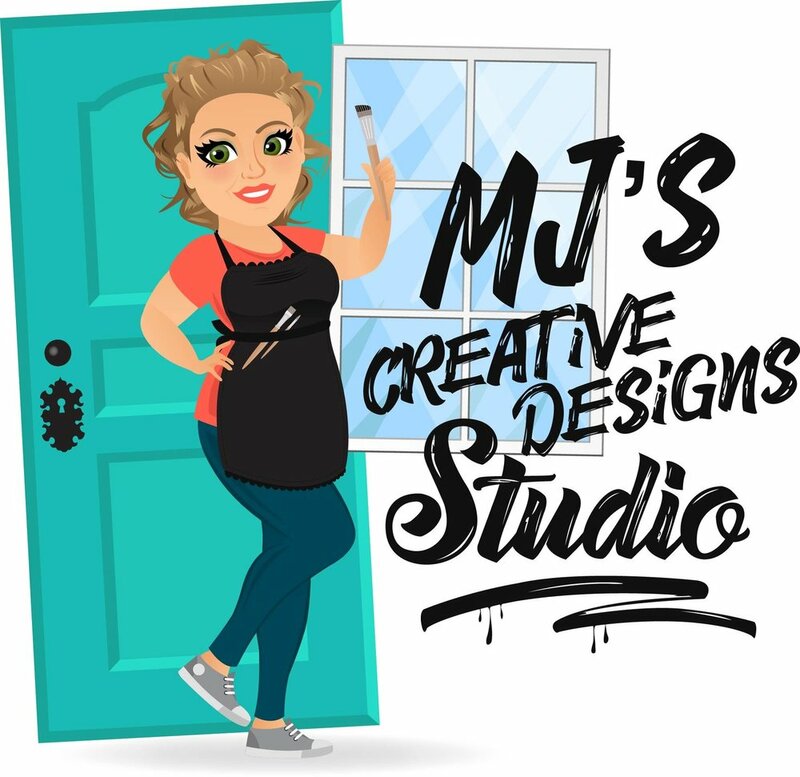 Copyright © 2014 - 2017 MJ's Creative Designs Studio. All Rights Reserved.